MANILA-- The Department of Foreign Affairs (DFA) on Friday urged thousands of undocumented Filipinos in Malaysia to avail the Malaysian government's voluntary deportation program which will lapse by the end of August 2018. The DFA estimates around 400,000 Filipinos have no legal immigration status in Malaysia. In a statement, Ambassador to Kuala Lumpur Charles Jose warned that undocumented Filipinos caught after the deadline will have to serve jail time or settle compounded penalties. "We appeal to our undocumented kababayan in Malaysia to take this opportunity to be able to return to their loved ones in the Philippines without jail time or fines,” Jose said. The envoy said undocumented Filipinos availing the program will only pay a fixed discounted penalty of 300 Malaysian ringgit regardless of length of overstay and a 100 ringgit exit fee. “We assure you that the embassy will assist you in your return home through the voluntary deportation program of the Malaysian Government,” he said. The ongoing crackdown by the Malaysian government against undocumented foreigners follows the end of its two-year rehiring program for foreign workers in June 2018. 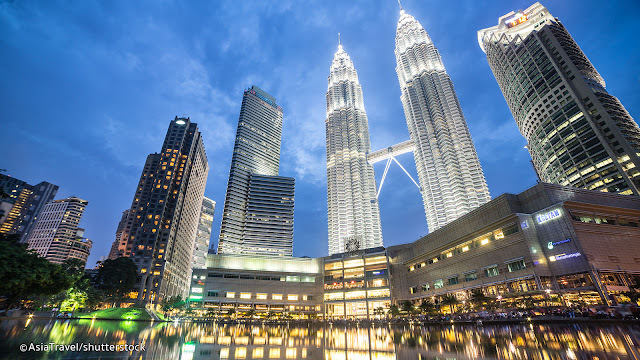 The rehiring program allowed qualified undocumented foreign workers to apply for valid working permits and regularize their status under Malaysian law. But despite their information campaign to register, Jose said only 8,000 Filipinos—or two percent of the estimated number of undocumented Filipinos in Malaysia—applied for the rehiring program. Nevertheless, the Philippine embassy is working closely with the Malaysian Immigration Department to address the concerns of undocumented Filipinos, Jose said. “Our assistance to those in need has been there and is continuing so I appeal to our kababayan to take the voluntary deportation offer before August 30,” he said. Filipinos who will avail the ongoing program but have no valid passports are advised to proceed to the embassy for processing of travel documents.